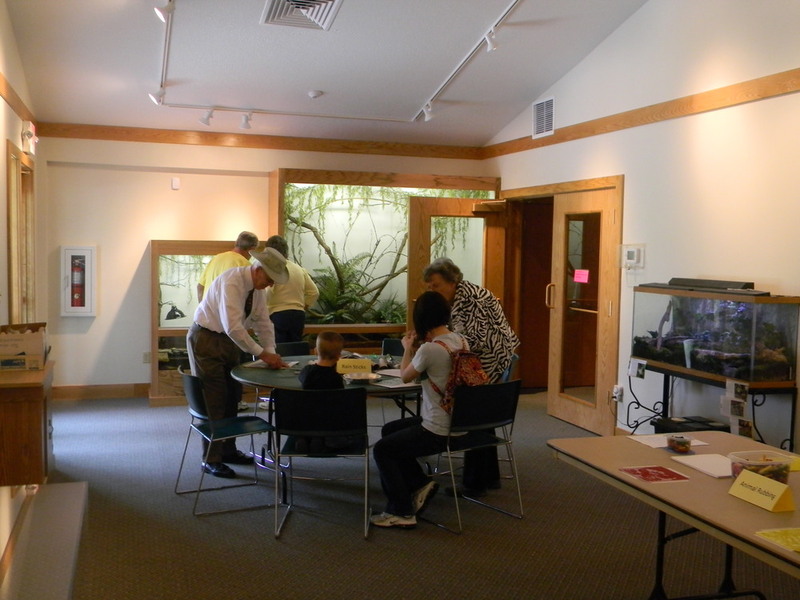 The Richard S. “Doc” Phillips Discovery Center is a year-round, multiple-use, educational facility providing a centralized location for programming opportunities. 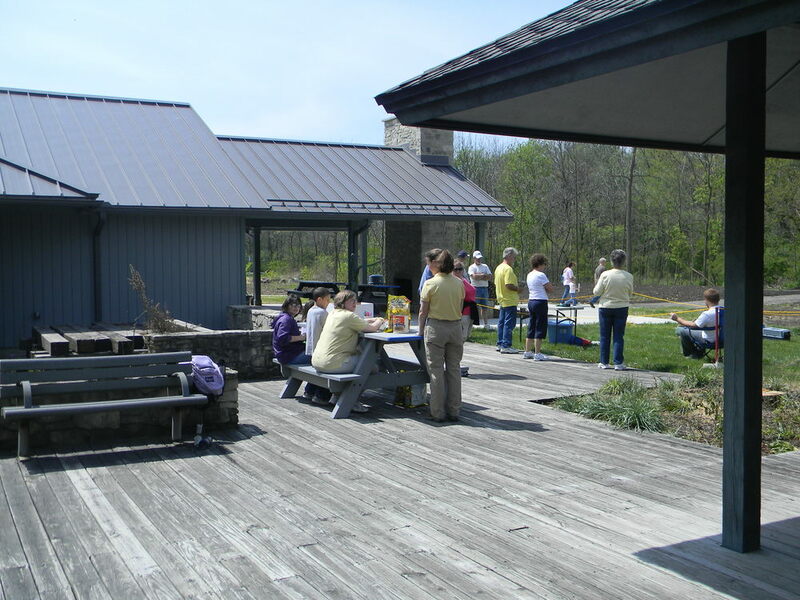 The Discovery Center, which opened in 1994, was named in memory of a local volunteer who helped preserve the Oakwoods Nature Preserve, part of the Hancock (County) Park District. As population through Hancock County has grown, so did the need for additional programming and functional space throughout the parks. 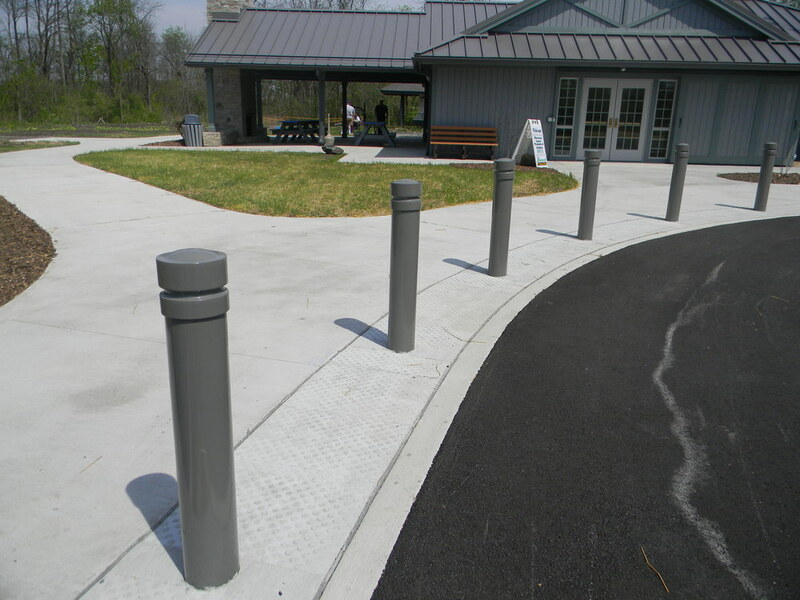 RCM was hired to assist the Park District with their space needs. 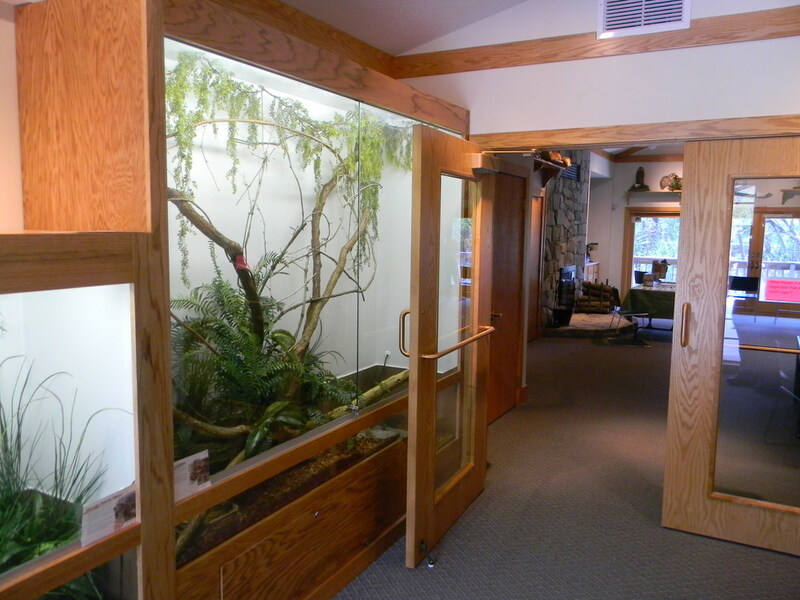 In addition to a new classroom with a built-in live exhibit (snakes and turtles terraniums), vehicular access was also at the forefront of the design project. Prior to this project, visitors would park approximately 700 feet away from the Discovery Center, and walk along an elevated boardwalk through a forested area. Now, vehicular access has been redesigned to have a drop-off lane and entry plaza by the new entry vestibule, and a parking for about 17 cars and two truck-and-trailer combos (near the existing boat launch). New bio-swales were designed to collect rainwater, and planted to naturally clean the run-off from the parking lot before entering Shank Lake, the adjacent fishing lake. Finally, a picnic pavilion and fireplace was added to the Discovery Center for outdoor education and entertainment. This covered area will accommodate four picnic tables for small classes or gatherings.